Sundre - looking for a great development opportunity? 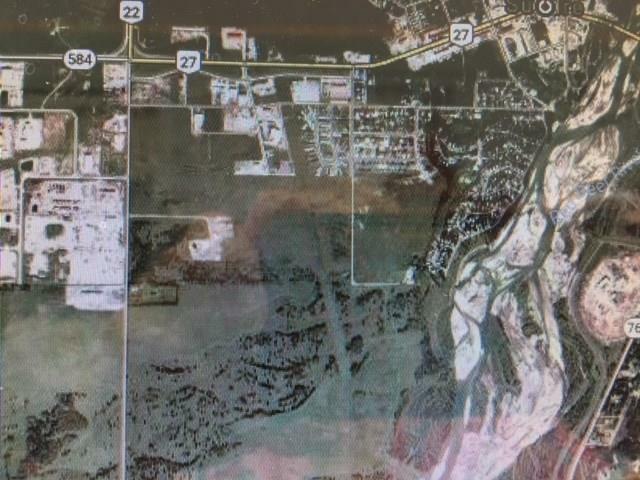 Check this out: 73.91 acres of prime development land, annexed into the Town of Sundre. This 73.91 acres is High on the Banks of the Red Deer River and has a fabulous Mountain View. At the end of 6 st SW. Developers let your imagination run wild on this prime piece of property. Listing provided courtesy of Zolo Realty. © 2019 CREB®. All Rights Reserved.